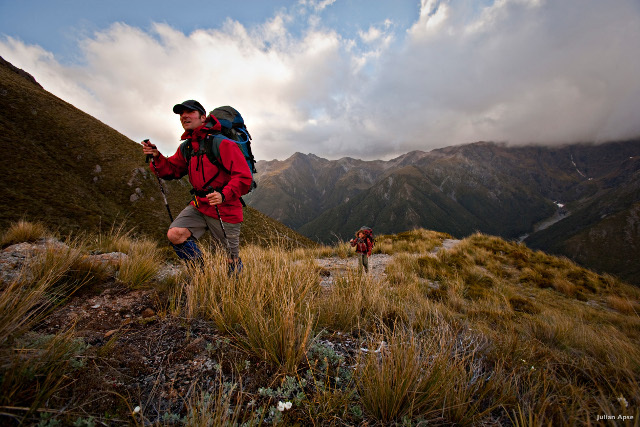 There are an overwhelming number of short walks and hikes available all over the country. We can help you select the best short walks or day-long hikes depending on the type of scenery and wildlife you wish to experience. Even these shorter day hikes can get you into some remote and stunning scenery. 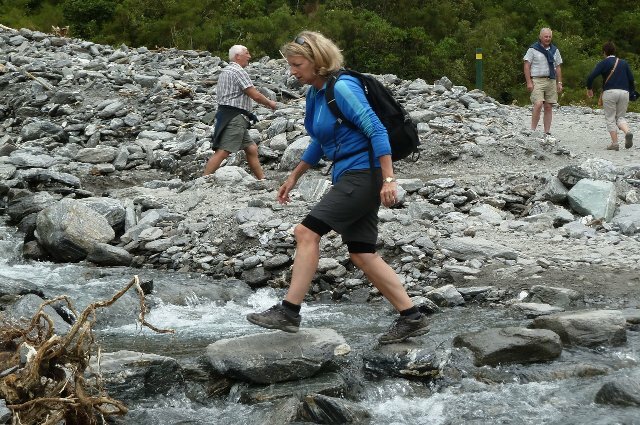 New Zealand has nine ‘Great Walks’ maintained by the Department of Conservation that explore some of our most awe-inspiring scenery. We’ll help you decide which Great Walk is right for you, and whether you should hike as part of a guided tour or independently. These walks allow you time to really be in the wilderness and breathe in the awe and serenity surrounding you. If your time is limited, we can also help you find sections of the multi-day walks – enabling you to still get out and experience the wonder and majesty of our remote wilderness.